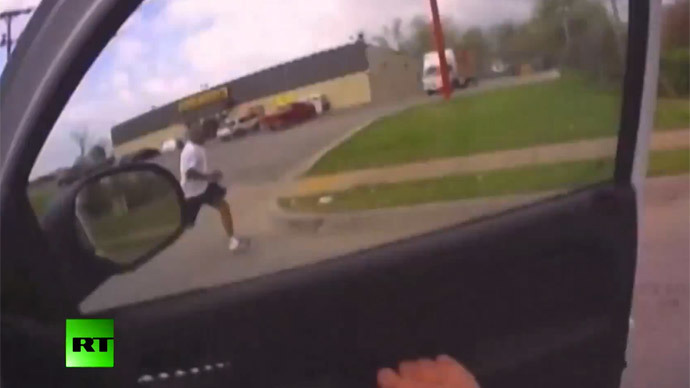 Staff at the Tulsa County Sheriff’s Office were reportedly ordered to falsify the training records and firearms certificates of a reserve deputy who mistook his firearm for a Taser, leading to the shooting death of an unarmed black man earlier this month. Robert Bates, 73, a wealthy insurance executive who worked as a volunteer reserve deputy with the Tulsa County Police, was awarded “credit for field training he never took and firearms certifications he should not have received,”sources told the Tulsa World. It was also revealed that “at least three” of Bates’ supervisors were transferred from the department after refusing to sign off on his state-required training, sources speaking on condition of anonymity told the Tulsa World. 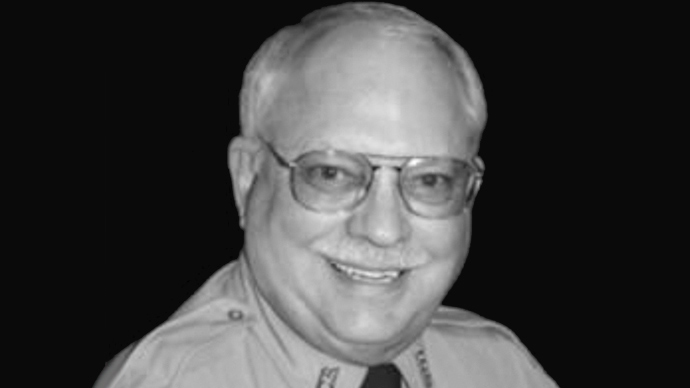 Tulsa Country Sheriff Stanley Glanz told a Tulsa radio station that Bates had been licensed to use three firearms, including a handgun he mistook for a stun gun when he fatally shot Harris while detaining him. However, the Sheriff’s Office said it has not been able to find Bates’ certification paperwork. The Sheriff’s Office has released a summary listing training courses Bates had been given credit for, but have not released documents showing which supervisors signed off on that training. Undersheriff Tim Albin rejected claims that Bates’ training records were falsified, and that supervisors involved were transferred to less desirable assignments. To further complicate the case, Tulsa County Sheriff’s Major Shannon Clark told the Los Angeles Times that Bates had donated “a couple cars” as well as contributing “thousands of dollars” to Sheriff Glanz's reelection campaign in 2012, adding: “He isn’t the only millionaire we’ve got” in the police reserve program. Clark played down the financial contributions, saying it played no part in Bates becoming a reserve deputy. On Tuesday, Bates turned himself in to authorities in Tulsa, Oklahoma, where he is accused of second-degree manslaughter in the shooting death of Harris. In 2006, an FBI Law Enforcement Bulletin cited by AP reported the total number of reserve officers nationwide was around 400,000. The employment of older reservists, such as Bates, is rather common practice, according to reports by AP. Oklahoma has no age restrictions, for example, and data available on Washington, DC, reservists in 2011 noted that 42 percent of the city’s auxiliaries were 50 or older. Full-time police officers have a mixed opinion of their reservist colleagues. Oklahoma requires each reserve officer to go through at least 240 hours of training on “legal basics, investigative procedures and use of firearms,” according to AP, plus 320 hours of additional instruction, which amounts to half that required of a full-time police officer. Bates, who served as an officer with the Tulsa Police Department from 1964 to 1965, had successfully completed the required training, and has updated his reservist certification every year, Clark told AP. He has accepted full responsibility for his actions, even speaking to media when advised by his attorney not to.